Buy my motorcycle is very common question asked all sellers. We are providing the best amount of cash for your motorcycle and we can pick up and pay you today for you bike. 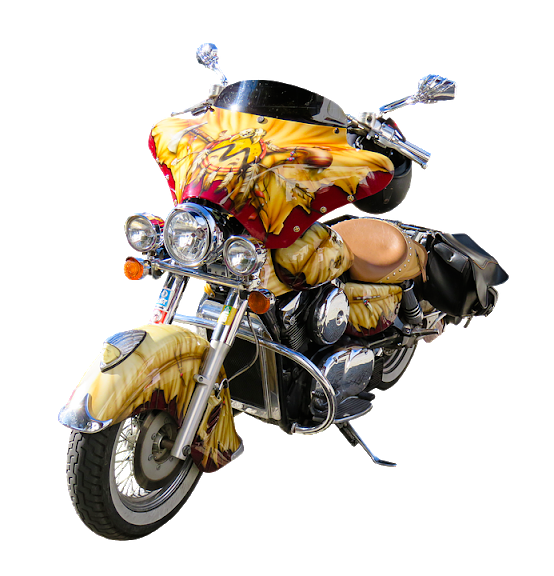 If you are going to sell your motorcycle for cash then the bike buyers is the right place where you can get the quickest cash for your motorcycle. We buy motorcycles for cash and also provide same day motorcycle removal service. The bike buyers have been buying old, damaged, used and wrecked motorcycles for decades. We work in a professional way and believe in doing business with honesty, which makes us different from other motorcycle removal companies. We can pay more cash than virtually anyone else in this business does. After getting a brief description about your motorcycle, we quote an estimate amount that you would receive for the motorcycle. We always pay what we promise to our customers. We do not have any flat payment rate and never use any hidden towing or storage charges. The condition of your motorcycle is not that important for us as long as the engine starts. Because we pay for any type of motorcycle even it is damaged or wrecked. We provide maximum cash for your old used motorcycle.